Knowledge is one of the most powerful and simple solutions in ergonomics. To achieve commitment, buy-in, support, and participation, a company needs to educate both management and employees on how to contribute to an effective ergonomics program. Osher Worldwide uses expert service providers to provide simple, down-to-earth, and functional information. We work with management, helping them to understand and develop a solid foundation in ergonomics. This custom made training program is conducted for the selected personnel (preferably Managers, Supervisors, team Leaders, senior workers etc.) who, then can train and educate the rest of the workers in their group/team on the best ergonomic practices on workplace. This is also called as Train the Trainer program. This is a basic step towards making a safer workplace and building a Healthier work culture in the factory. This is usually done as a part of a broader spectrum program. 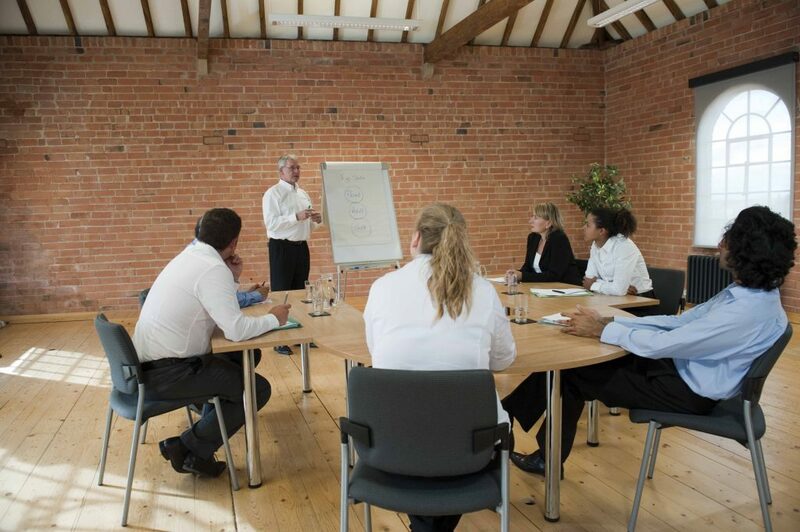 All personnel training is specifically tailored to fit the needs of your company, depending on who is being trained and the type of work environment you have.